I AM MR X AND YOU WILL SERVE ME OR DIE! 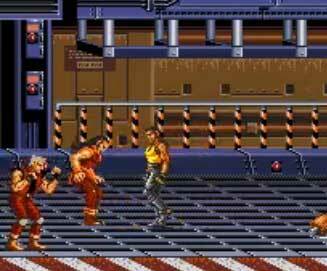 Three ex-cops are fighting against a criminal syndicate lead by the mysterious “Mr X” by their own..this is more or less the back story of the first Streets of Rage (known in Japan as Bare Knuckle) game for the Mega Drive, later ported to the Master System and the GameGear. Back in 1991 the new Genesis / mega Drive needed interesting new games which would show the differences to the 8bit consoles and show what type of games are possible on the new 16 bit system. Final Fight by Capcom was available for arcades only at that time and Sega copied a lot from FF added only a few own ideas but made a game very similar to Final Fight available for home consoles for the first time. 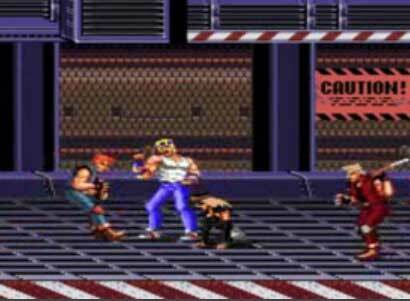 While Streets of Rage added not a lot new ideas to the genre, it had a outstanding soundtrack by Yuzo Koshiro and a two player mode which made the game a best seller back at the time. 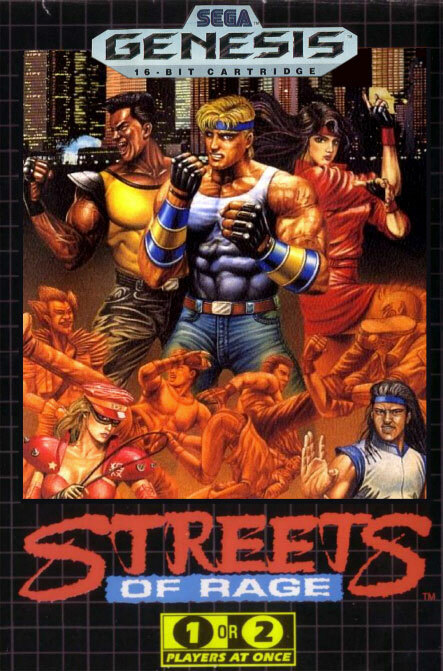 It also got two sequels which established Streets of Rage as a tough Final Fight competitor and made the series so popular that even today in 2013, people still like to play SoR 2&3 often via emulators or the inofficial fan made Streets of Rage Remix. 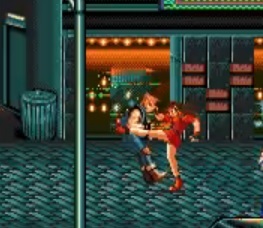 Something unique about Streets of Rage was that the player could get two different endings if two players would play till Mr X and one of them would choose to server Mr X instead of fighting him. The two players would have to fight each other, the winner would have to defeat Mr X and would be seen in his throne as the bad ending. 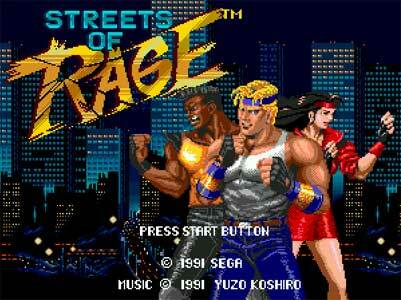 Streets of Rage was years later ported to the Wii Virtual Console Service, to iOS, to the PS3 and XB360 via the Ultimate Genesis Collection but the whole SoR trilogy was already available for the Japanese version of the Sonic Gems Collection. Beside being known as a fun game, also the music by Yuzo Koshiro got a high praise and was released as a soundtrack album. Till today, Yuzo Koshiro is playing the SoR chiptune tracks sometimes in Japanese clubs. “Streets of rage was the game I decided to portray not only because is one of my all time favourite games but also because I wanted a excuse to draw Blaze Fielding! 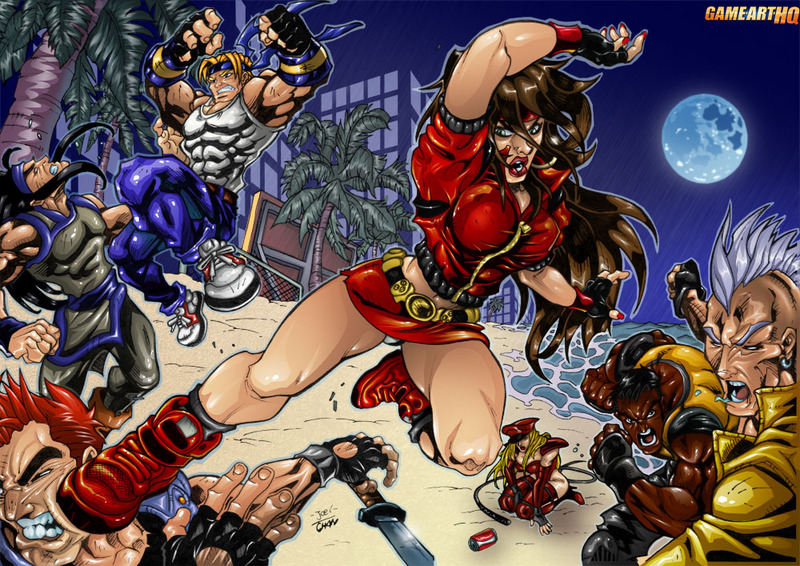 Joel Sousa from Portugal is one of Game-Art-HQ’s big supporters since 2012 and he contributed multiple illustrations to Link’s Blacklist, and also participated in the Tekken, Mortal Kombat and Virtual Worlds Projects beside this one here. He draws video games as often as i write about them, and that really means something! Be sure to visit his gallery on dA! 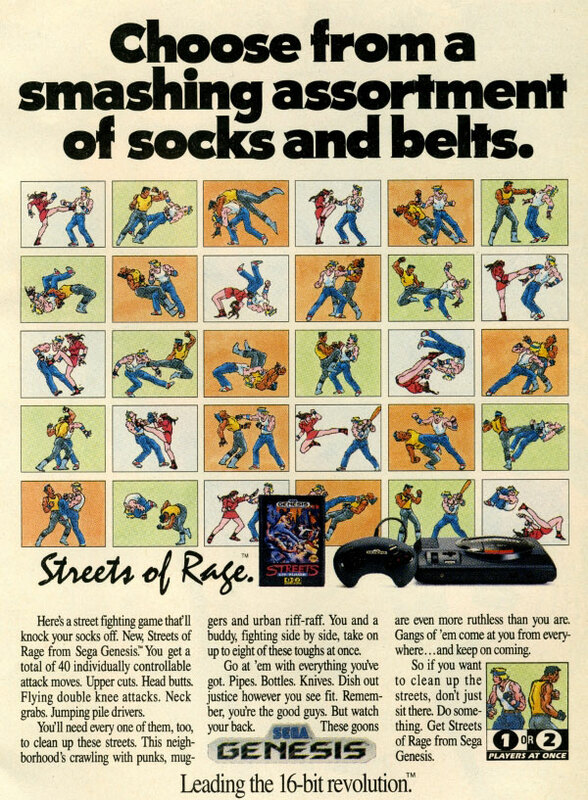 My older brother told me about SOR and i bought a genesis just to play it and i loved it much more than Final Fight. 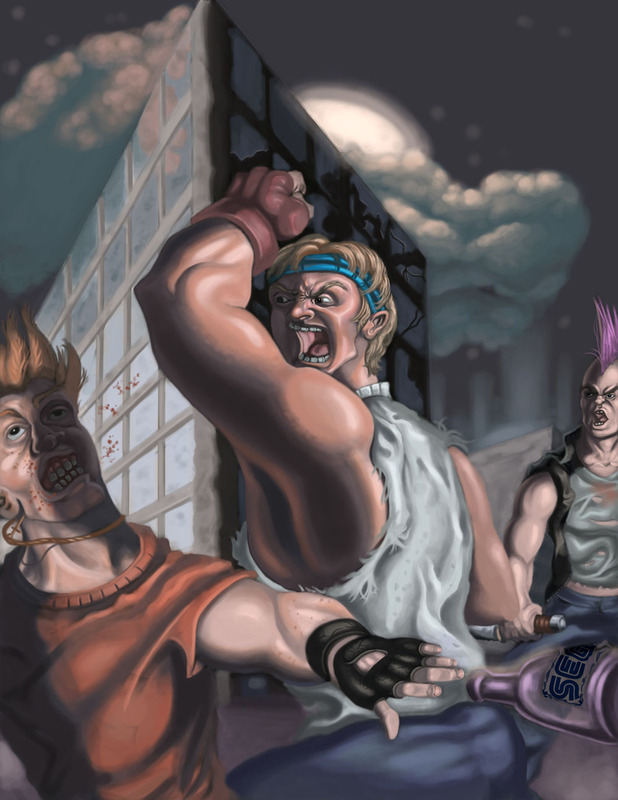 A beat em up needs lots of moves to make it entertaining, which it has. The music is some of the best in video games if you ask me. It was fun to work on this project and i actually did two different images, but didnt like the first. Sean Nicholes from the USA is another GA-HQ contributor and managed it to create the probably most beautiful illustration of the Mortal Kombat character Drahmin for our big MK Tribute. He draws a lot video game related art, be sure to check out his gallery on dA too!